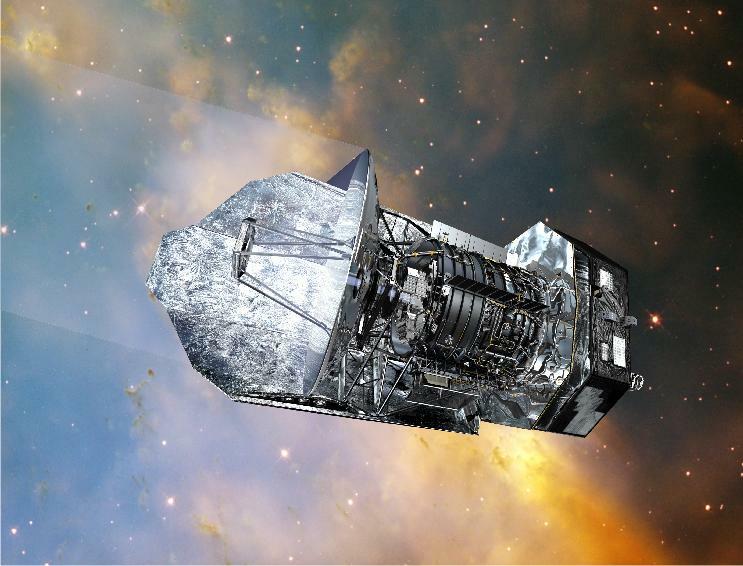 Recent Herschel observations are being analysed and the work of interpreation has started. The aim of this workshop is to gather people of the collaboration in order to present and discuss the results and prepare the future work to be done on data to come. Our last meeting was held in 2008 in the Lorentz Center (Leiden). It's a pleasure to host the next meeting in Paris. Presentation and discussion of the first photometry observations with PACS of a selected sub-sample of cool core clusters within the OTKP program. Discussion of spectral energy distribution SED, dust emission and star formation. Presentation and discussion of the first spectrometry observations with PACS. First atomic cooling lines detections. Discussion of model predictions. Please book your accommodation by your own There are two options: take a room in Meudon, or take a room in Paris (preferably around Montparnasse). The choice of hotels in Meudon, at reasonable distance from the Observatory, is rather limited, but they are not too expensive; there is a larger choice in Paris. *: Etap hôtel, 3 rue de Paris, Meudon. 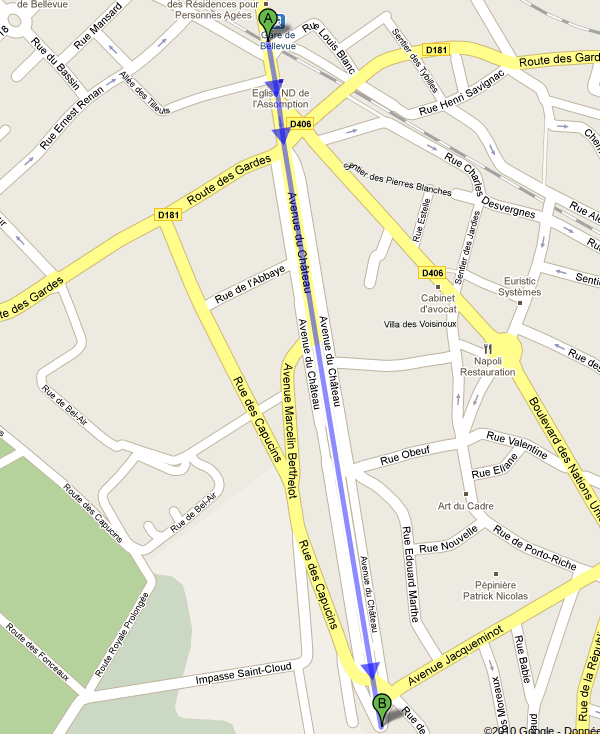 Connection by bus line 289 (about 15min); step out at bus stop "Eglise de Meudon" and walk up "rue Terre Neuve" to "Place Jules Janssen". 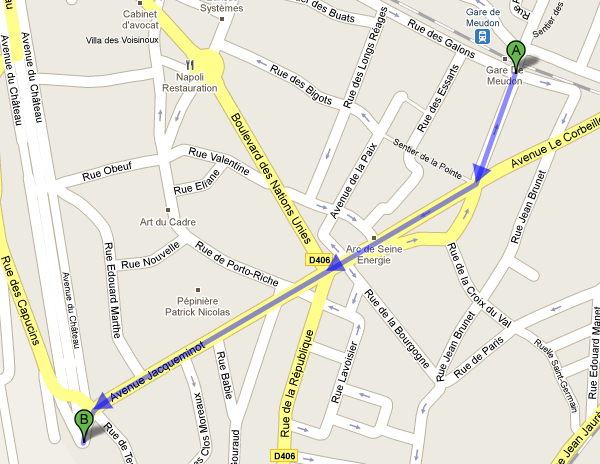 There are two options: take a room in Meudon, or take a room in Paris (preferably around Montparnasse). 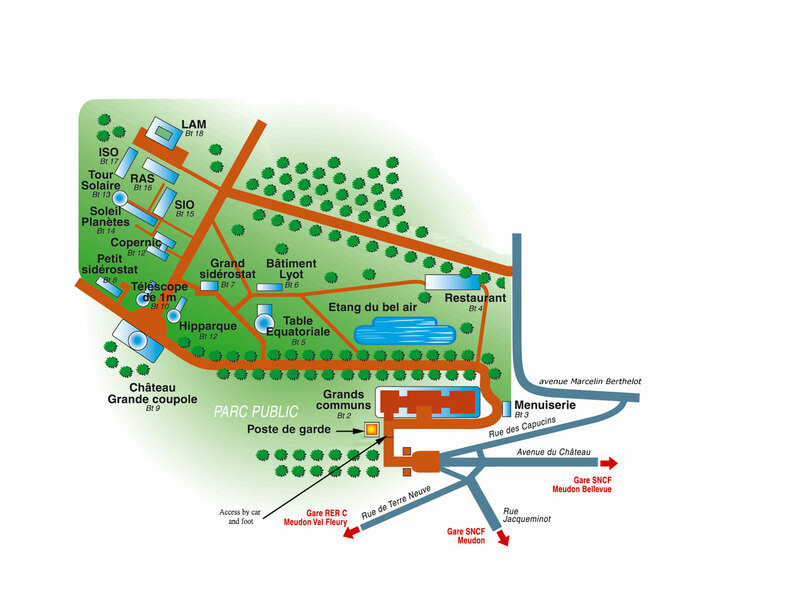 The choice of hotels in Meudon, at reasonable distance from the Observatory, is rather limited, but they are not too expensive; there is a larger choice in Paris. The main difference will be the following: Staying in Paris, you will take the public transportation every morning to come to the meeting (about 45 min in total). Staying in Meudon, you will be closer to the Observatory, but you might take the public transportation every evening to go to Paris..